Today's card is for the House Mouse Challenge. Today's challenge is a sketch. I have used papers from Nana's Kids stack by DCWV. 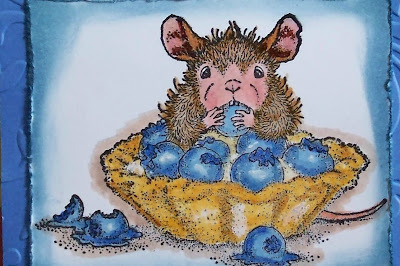 This little mouse looks like he's enjoying that blueberry tart! Flowers are silk flowers I have pulled from the branches. This is so cute, Sue. He is having a grand time eating those delicious blueberries! What a cute image that little mouse eating her blueberries! I love all the little flowers you have embellished with! On a dull day...this card sure brightens your day! This is gorgeous Sue, the image is cute & yummy! and I love all the pretty flowers. Hi Sue! I love this card! The image is so cute and colored so wonderfully! The flowers are fabulous...they really make the card special! Loving the flowers with the pearls Sue. You are a wonder with these HM images - the perfect mix of fun and embellishments! This is so blueberry delish! Love this card! I've mentioned you in my latest post -- hope it brings you more followers! 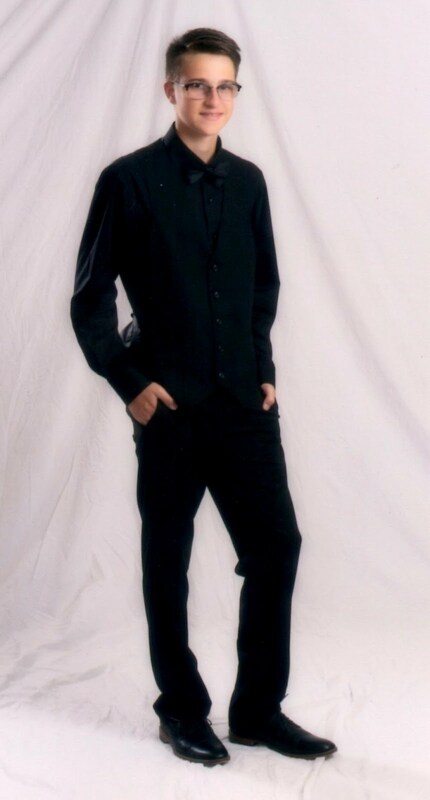 Ohh Sue this is gorgeous ,love it! oh so cute...I have this stamp and it has never seen ink...oh my...and I got more new ones today...I better take your inspiration and get busy as soon as I can find some stampin time! so cute and gorgeous design! got that stamp room cleaned up yet? hee hee hee. 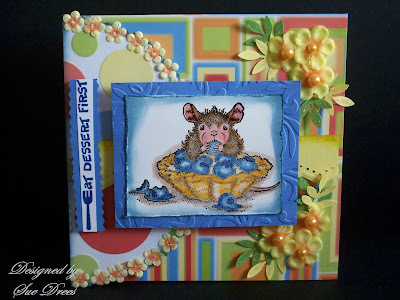 Well...at least you got a beautiful card created in there :) LOVE the coloring...the blueberries look yummy enough to eat! Such a cute card! I love the bright sunny colors you chose! Thanks for joining us at the HM&F Challenge!